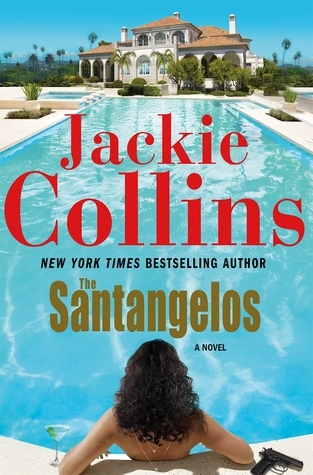 The author portrays the life of the rich and famous Santangelo family. 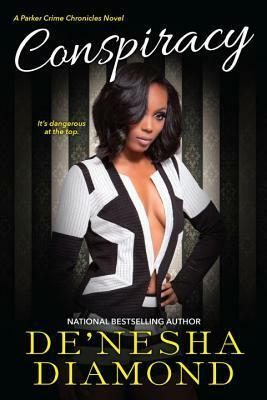 From playboys to movie stars, at home and abroad; but lurking behind it all is a plot to take the family down. Lucky Santangelo is the main character and after the death of her father, she is determined to find his killer and protect her family. 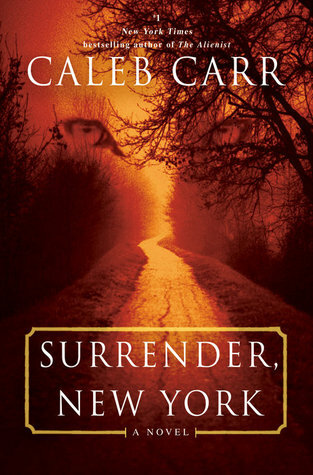 Trajan Jones, a psychological profiler, and Dr. Michael Li, a trace evidence expert, left the New York City Police Department for a quieter life in the upstate town of Surrender. They are now online teachers, but they soon become investigators of numerous dead youth. Intriguing. 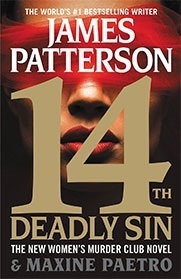 Five professional women enjoy a girl’s night out usually in celebration of one of their accomplishments, until someone notices that an unsolved murder occurs every year on one the birthday of one of the women. Another in the Women’s Murder Club series. 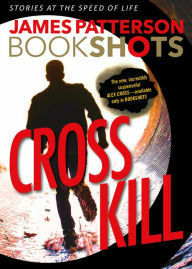 Alex Cross and his partner encounter a shooter that Alex is sure he killed over a decade prior. Alex is now on a mission to recapture the notorious Gary Soneji. 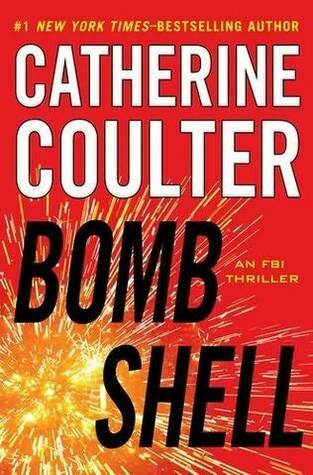 Suspenseful and hard to put down. 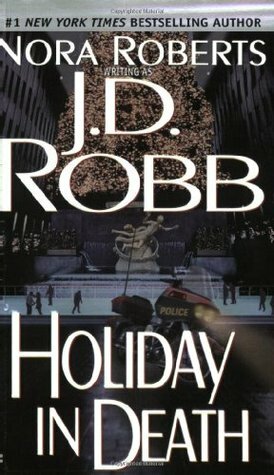 Lieutenant Eve Dallas searches for the killer dressed as Santa who is intent on making the twelve days of Christmas his personal vendetta. This detective story of intrigue will keep your attention. FBI agent tangos with maestro.